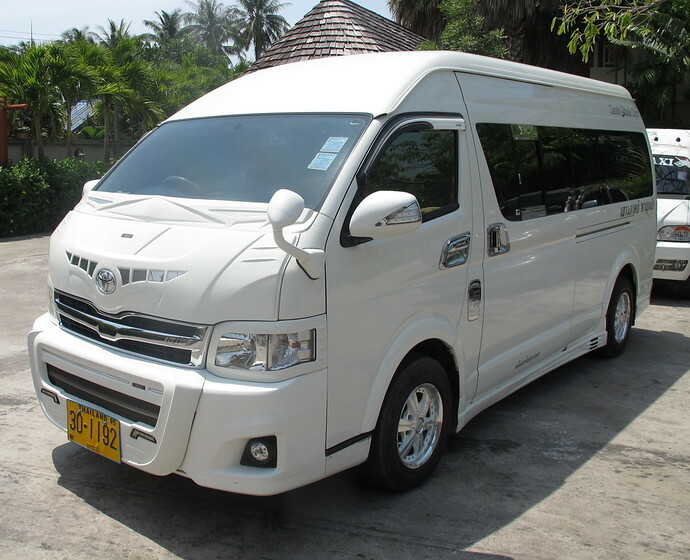 Enjoy a spacious, air-conditioned, private minivan taxi from Koh Lanta to Ao Thalane Pier. The driver will pick you up from your Koh Lanta hotel and take you direct to Ao Thalane Pier where you can catch a ferry boat to Koh Yao. The 4400 Baht price is for the whole minivan, not per person! The taxi leaves at the time that you specify when booking (please check below the ferry timetables). The journey time in the minivan from Koh Lanta to Ao Thalane Pier takes approximately 4 hours because it involves a car ferry crossings from Koh Lanta to the mainland. The speed of the journey depends on whether there are queues for the car ferry. The length of Koh Lanta will also have an impact on the journey time â€“ if you stay in the south of Koh Lanta it can be up to one hour transfer time to Saladan where the bridge going off the Island is located. The earliest departure time is 6am and the latest departure time is 11am. You choose anytime which suits you best. A door to door service at your convenience. Please check the Ao Thalane Pier to Koh Yao Ferry timetable to ensure you arrive on time to catch the ferry boat to Koh Yao. From November to April you can book a Koh Lanta to Koh Yao Express Transfer. 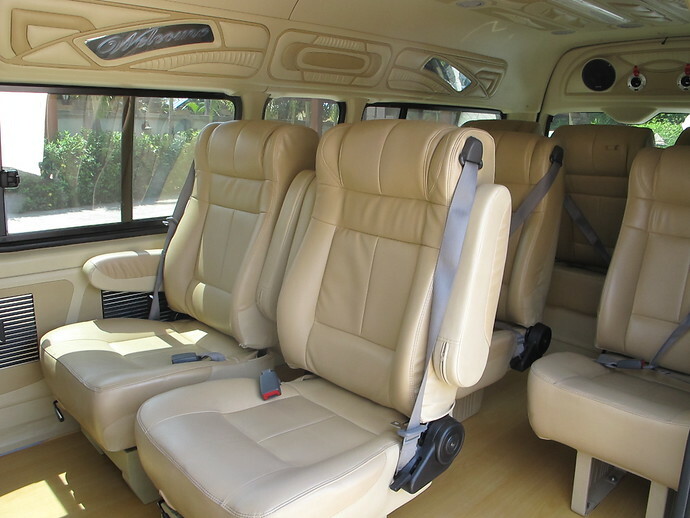 The Express Transfer is the quickest way to travel between the Koh Lanta and Koh Yao. The Express Transfer includes speedboat transfers connecting the islands and the mainland and a short minivan ride between piers. 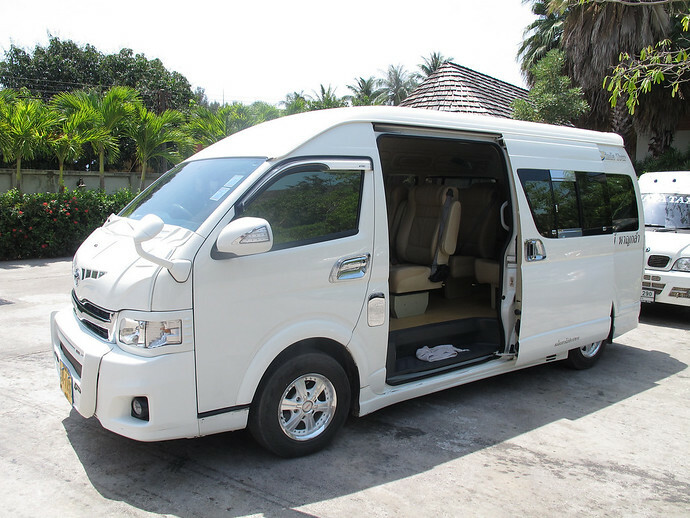 You can book a Koh Lanta to Koh Yao Noi Express Transfer or Koh Lanta to Koh Yao Yai Express Transfer – follow the links for more information and to book online.